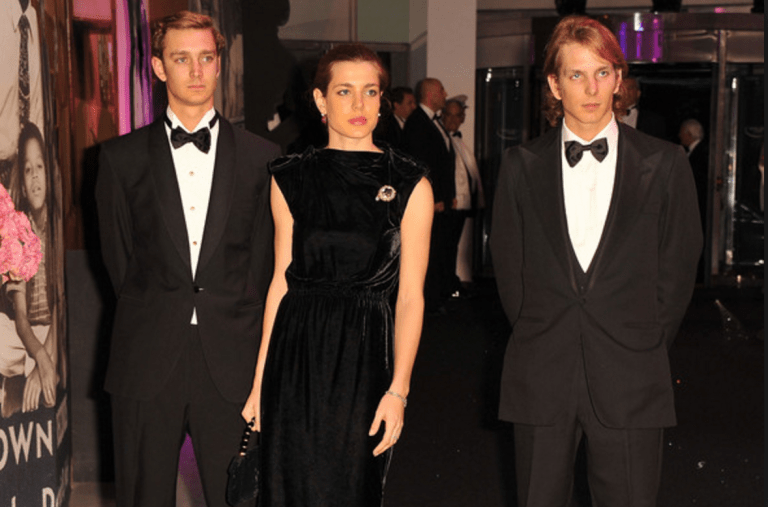 Continuing the series of publications about Grimaldi Family we will tell you about Andrea Casiraghi who is the elder nephew of Albert II. Andrea is the fourth in the line of succession to the Monegasque throne owing to being the first-born of Princess Caroline and Stefano Casiraghi. He spent his childhood with his younger brother and sister. Andrea was only six years old when his father died tragically in an accident while boat racing. Being a sensitive boy, he had a hard time coping with his father’s death. 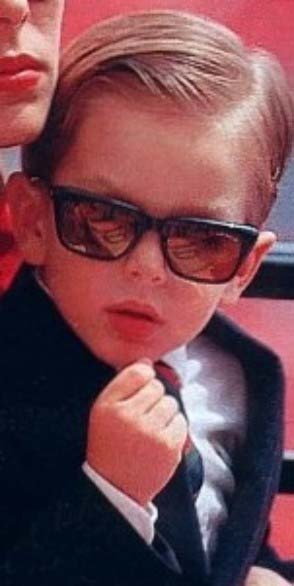 According to the family, as a child Andrea was a copy of his father, from whom he inherited his charm, elegance and carelessness. Andrea spent his childhood between France, Italy and Monaco. Secretive by nature, he made his first public appearance at the age of 19 during the 43rd Monte-Carlo Television Festival. The tall blonde instantly became a sensation with the paparazzi and the new style icon among the youth of the Principality. The 20-year-old heir to the throne of Monaco collected Swatch watches, wore Louis Sciolla suits and purchased Italian shoes. 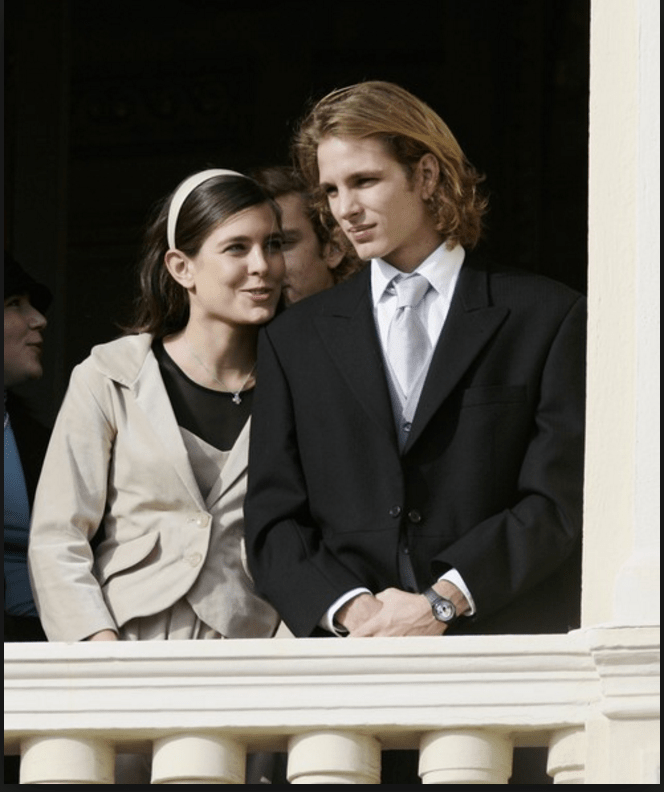 In 2004, his younger sister Charlotte introduced him to her friend and classmate, a member of the Colombian aristocracy Tatiana Santo Domingo, who happened to be a daughter of one of Colombia’s richest businessmen. 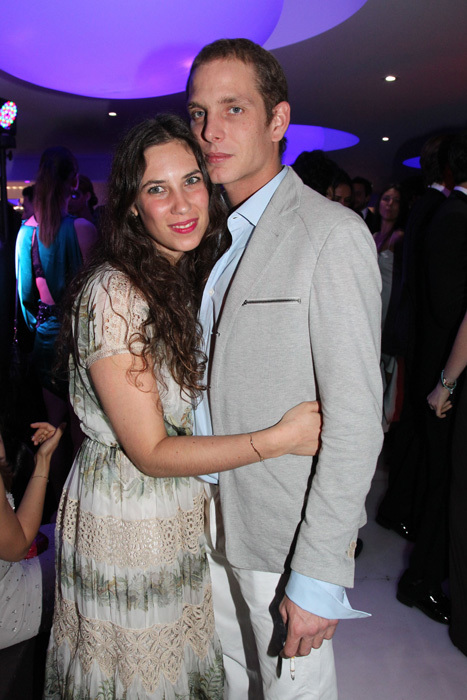 Despite the fact that she is an heir of billionaire Julio Mario Santo Domingo, Tatiana was not a public person. She had never considered herself a celebrity, so she did not like the attention from the paparazzi. Tatiana herself said in one of her few interviews: “I feel comfortable publicly discussing my projects because I understand how important it is for their development. However, I am not interested in discussing with reporters all that doesn’t apply to business.” Another excellent feature of this businesswoman is that she speaks at least 4 languages (Spanish, Portuguese, English, and French). After a while, rumours spread around Monaco that Tatiana had “hooked” the blonde prince. One year later, she was there to support him during the funeral of Prince Rainier III, the man who almost replaced Andrea’s father. In 2006, the young man went to the slums of the Philippines as part of a charity event arranged by AMADE, an organization headed by his mother Princess Caroline. Andrea took advantage of his popularity in the media to show the devastating effects caused by the toxic waste of abandoned US military bases. “I want to remind Americans of their responsibility towards the people of the Philippines. Cleaning these areas is a duty of the US Army,” Andrea told the reporters who accompanied him on the trip. After moving to Paris with Tatiana, Andrea received an American University degree in international politics, and worked for the Qatari Embassy in Paris. After eight years of dating, Tatiana and Andrea finally decided to get married. According to sources close to the Princely family, the Monaco heir has found true happiness with her. The civil ceremony took place in the close family circle in the Prince’s Palace on 31st August 2013. However, the celebration was not over. The following February a truly royal wedding was held in the small Alpine town Gstaad. In the presence of 300 guests, among whom Hollywood actress Uma Thurman was spotted, Andrea and Tatiana exchanged their vows. The founder of the fashion house Valentino also attended the ceremony. On the occasion of the princely wedding the French house Dior released a special children’s collection including original outfits for the wedding ceremony. 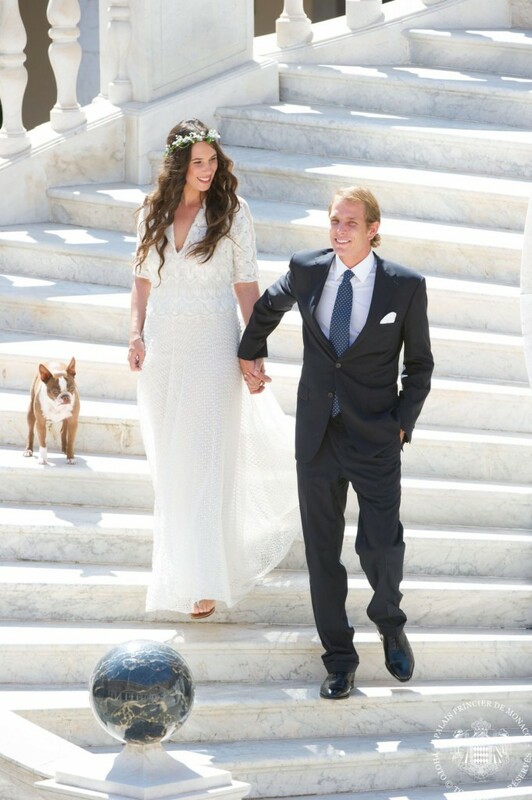 A few months before marriage, 21st March, the couple had a son Alexander Andrea Stefano Casiraghi or simply Sasha. Two years later, 12th April 2015, the Casiraghi family celebrated the birth of baby girl India. Today, the 32-year-old heir to the princely throne regularly participates in important social events in Monaco, such as National Day and Thanksgiving Day, the Rose Ball, the Monaco Grand Prix and others. He has also been a corporal in the Compagnie des Carabiniers du Prince since 20th January 2012.